I bet that probably you, and me, and everyone you know has had at least one episode of weak wifi signal at some corner of your flat or house. This problem multiplies its frequency if you consider public places, hotels, house of friends, working places, and bigger buildings. Read more and understand what you should know about the best wifi routers 2016. The first problem is the wifi reach. If you live in a house with thick walls and more than one floor, its unlikely that one simple router with one antenna will be enough to guarantee a decent access to the network in all corners of your house. It’s very likely that you will see yourself with a weak or dropping wifi signal in the rooms which are not close to the wifi. The number of walls and its thickness is also a determinant for your wifi signal performance. The second problem is related to how much traffic your wifi network processes. If you live alone you will never notice any change in your wifi transfer speed as your network is never flooded with traffic. However, if you share your household with a number of other internet users who have multiple devices each, you will certainly notice a drop in performance when everybody is connected to the wifi network. Tri band routers were released in the October of 2014 with the goal of improving the quality of wifi signal in household. Tri band routers aren’t necessarily faster dual band ones, but they do have substantial differences. While dual band routers offer one network at 2 frequencies (2.4ghz and 5ghz), tri-band wifi routers actually offer 3 different networks (one at 2.4ghz and two separated ones at 5ghz). That makes a lot of difference for networks with multiple devices connected, since the router can split its signal and avoid interference produced among all devices connected to the same wifi. Is it Worth to Buy a Tri Band Router? The answer is most cases, is yes, but not always. If you live alone, and have just one device connected to the network, the answer would be no. But, in 2016, we can easily expect that a normal user has at least a computer and a smartphone connected to his wifi, but it can easily be a number of devices such as your: tv, xbox, playstation and even kettle, to name a few. 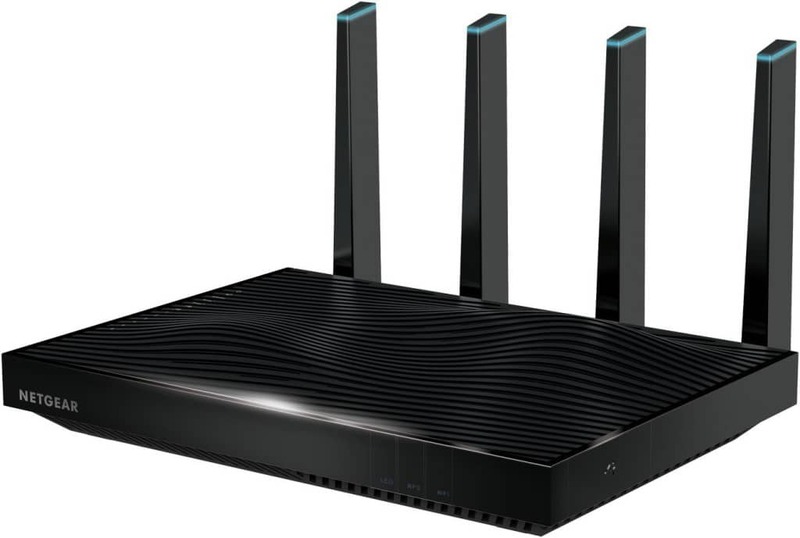 Most wifi routers have in their specs amazing transfer speeds advertised, such as the NETGEAR Nighthawk X6 which boasts a speed of 5.3 gbps on its product description. This is truly nice, but we must remember that these speeds were achieved in controlled environments. However, it’s important to stress that a product with advertised speed of 5gbps will probably perform better than one with a specification of 1gbps. Do the number of antennas make any difference on your wifi signal? 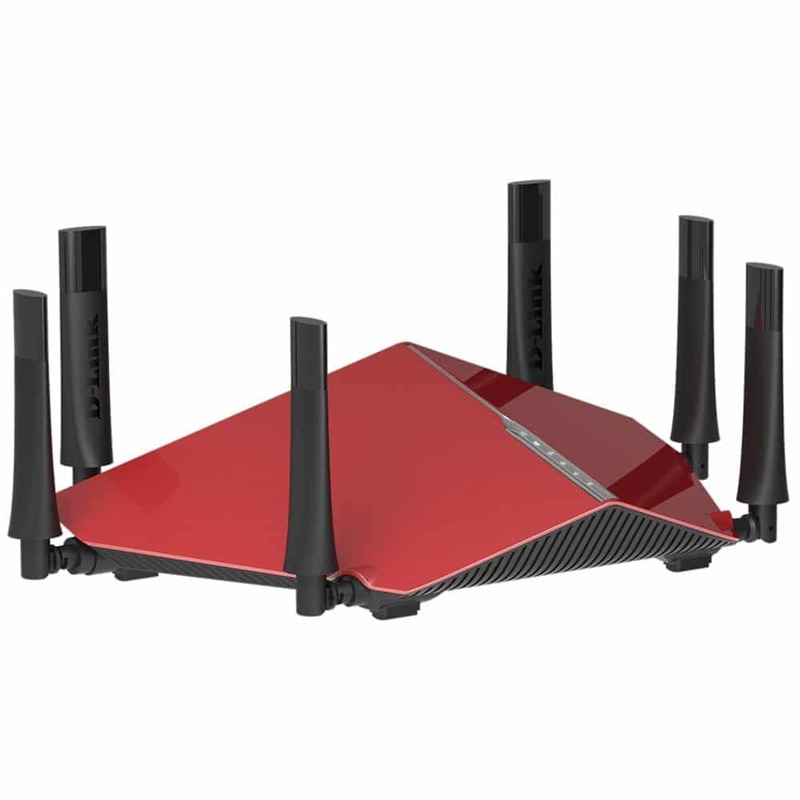 Yes, the number of antennas aren’t purely to make your wifi router to look cooler. They transmit and receive the wifi signal on slightly different versions, increasing speed, but specially connectivity and reliability of your network. This router, as the others, has “intelligent” beams that help your wifi signal to permeate all the rooms of your home. Click here to read more and buy your D-Link AC3200 Ultra Tri-Band Wi-Fi Router from Amazon. This is the fastest among our best wifi routers 2016, but the design is not so nice as the other ones. Click here to read more and buy your NETGEAR Nighthawk X8 – AC5300 Tri-Band Quad-Stream Wi-Fi Router from Amazon. 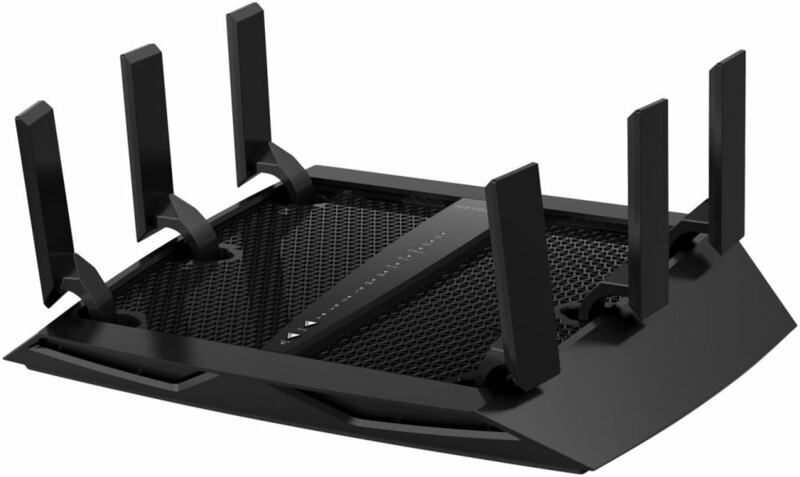 The famous Nighthawk X6 has coolest design among all AC3200 wifi routers. It performs as good as it looks. Click here to read more and buy your NETGEAR Nighthawk X6 AC3200 Tri-Band Wi-Fi Router from Amazon.